The present study was designed to explore the factors that responsible for the relapse into basic literacy skills of adult neo-literates. This qualitative study utilized strategies, including: a survey, interviews, focused group discussions, artifacts, and observations. Random and criterion sampling techniques were applied. The data was analyzed by sorting, coding, and categorizing the views of the respondents. 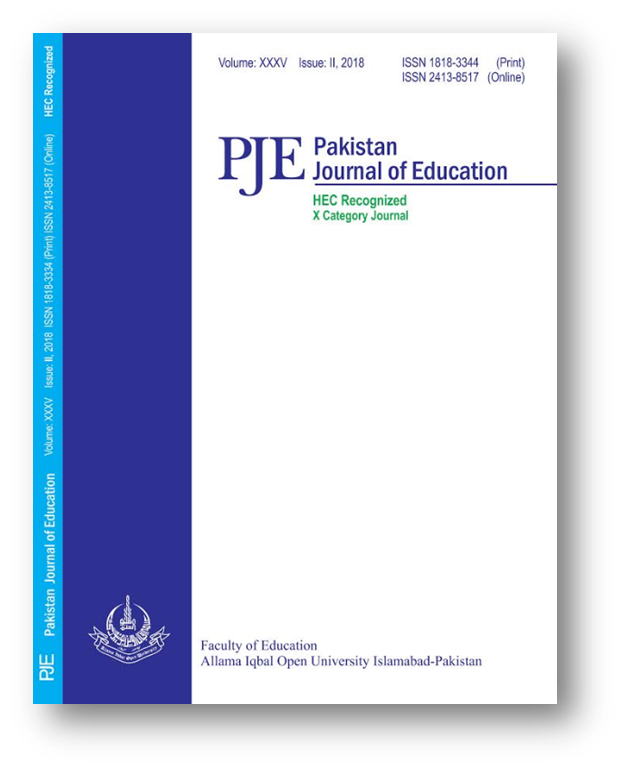 The study explored these three problems areas: the implementation of a literacy program, addressing the needs and aspirations of adult female neo-literates and the teachers’ delivery of the courses. The results of this inquiry identified key factors tied to the three problem areas: the teachers were inadequately trained and failed to observe the basic standards of courtesy and respect for the learners. The courses ran at inappropriate times, were too short and used inadequate accommodation. While not excessively difficult, the materials used were not related to the real needs of the learners who wished, in the main, for literacy skills in relation to income generating activities. There was a need for increased opportunities to practice the skills taught and follow up courses were required.